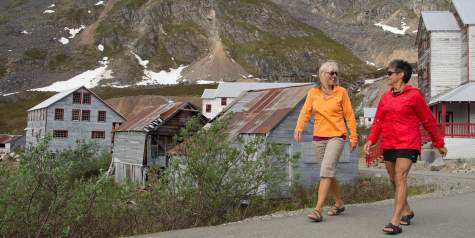 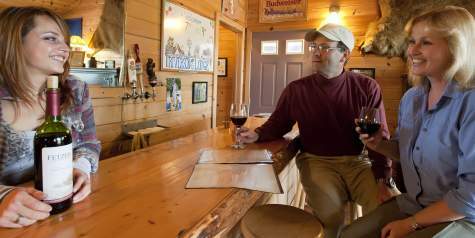 Hatcher Pass and Independence Mine bring visitors back in time. 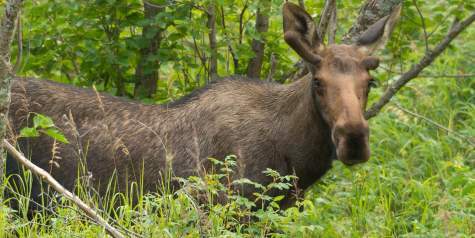 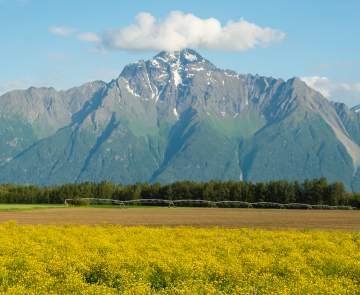 The Glenn Highway includes several quaint towns and a scenic drive. 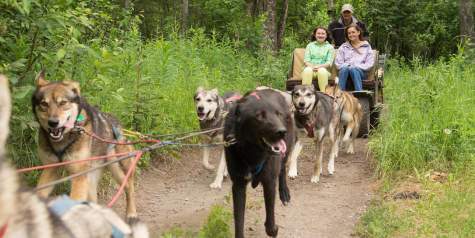 Wasilla is home to the Iditarod headquarters, and is a bustling community located along the Parks Highway. 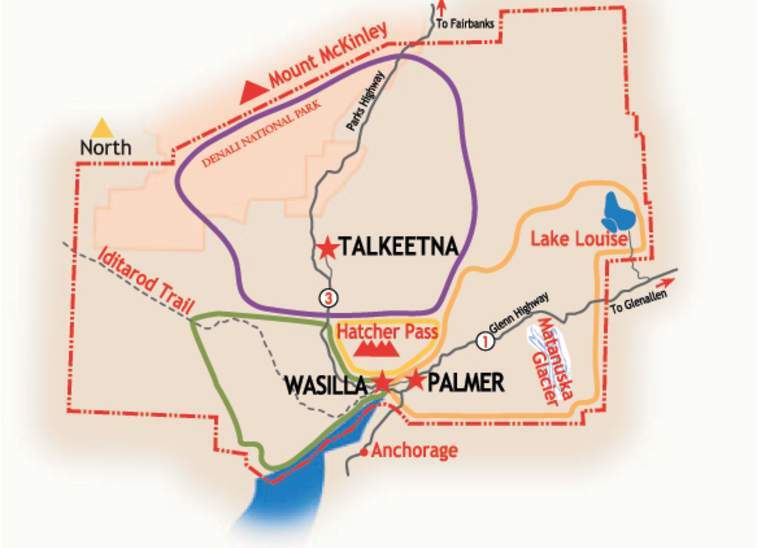 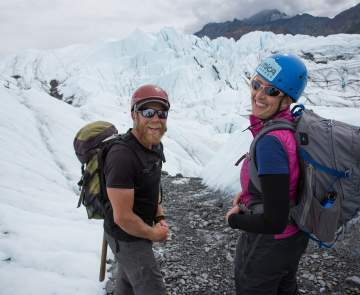 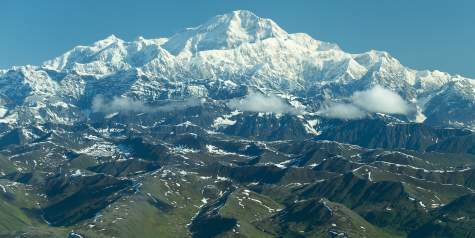 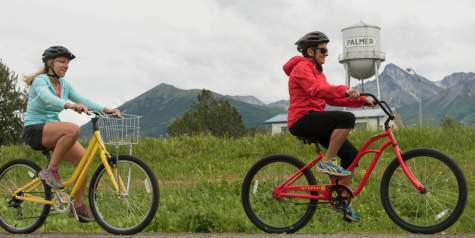 Talkeetna is known for its grand views of Denali, North America's tallest peak.